Healthcare reform is being used as a campaign issue against President Obama and against his leading Republican challenger, Mitt Romney. Obama's plan is only partially in effect. 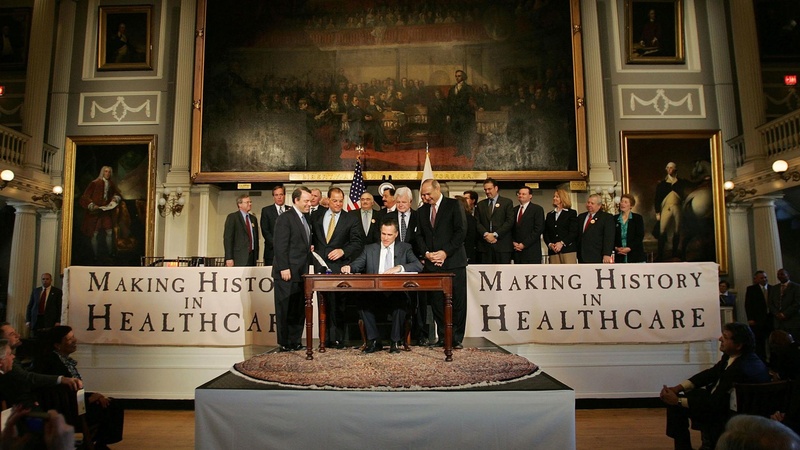 What's the history of the plan Romney established five years ago when he was governor of Massachusetts? Also, IMF head Dominique Strauss-Kahn is released from house arrest, and on this first day of the new fiscal year, Minnesota has shut down state government.